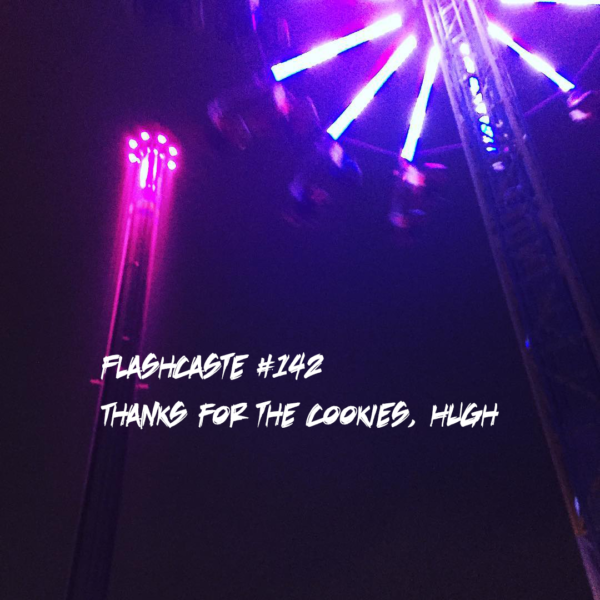 FC142 – Thanks for the Cookies, Hugh | Skinner Co.
Well fine, maybe next time I WON’T gift you weirdly flavored things that I haven’t tried from the Asian market. We’ll see how you like that! Hey, as I mentioned elsewhere, they tasted like dust but made for great show fodder.